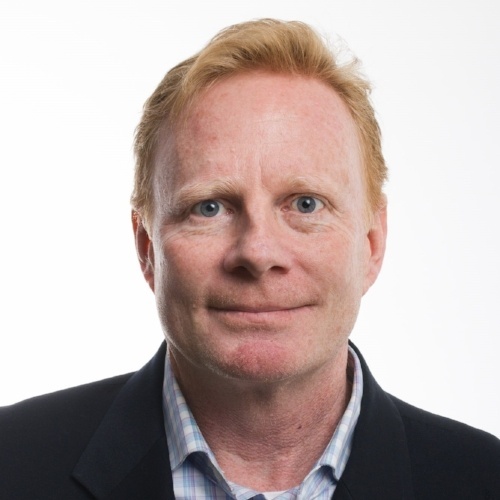 Jim Dooling is the founder, president and Chief Executive Officer of Align. 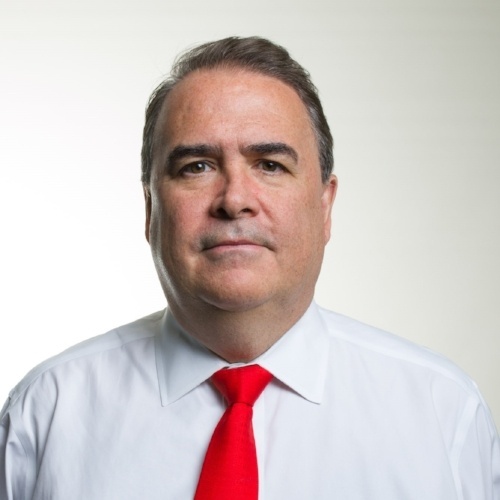 With more than 30 years of experience in the technology infrastructure industry, he has grown Align into the premier provider of technology solutions and services with a recognized center of excellence in IT Advisory, Infrastructure Design and Build Services, and Managed Services. Many of the world's leading firms including Salesforce, Uber, Pfizer, JPMorgan, the NBA, Louis Vuitton and Barclays rely on the expertise and experience of Align to support their technology infrastructure needs. Jim majored in architecture at Miami University of Ohio and is actively involved in a number of charitable associations, including the Muscular Dystrophy Association, March of Dimes, NPower and the Juvenile Diabetes Research Foundation. Jim has preserved a “can do” spirit and family-like atmosphere at Align, which have enabled Align to deliver unsurpassed client service. 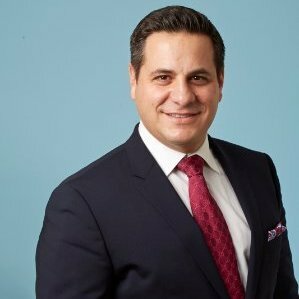 John Araneo possesses a broad corporate legal background, encompassing investment management law, data privacy and cybersecurity law, corporate governance and employment law. 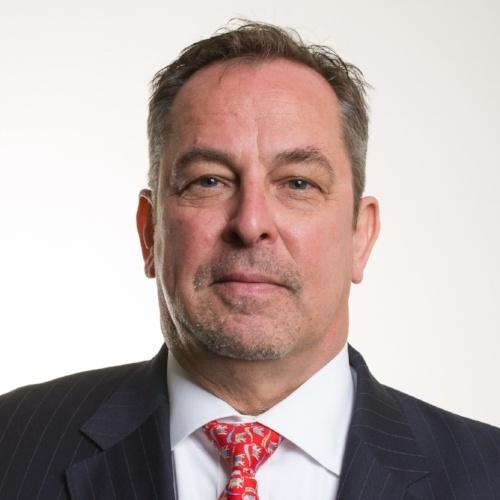 Having published numerous articles on data privacy and data asset protection and other legal issues since 1996, John is an established author, cybersecurity expert and a well-known thought-leader on the legal, regulatory, governance and employment law issues related to cybersecurity. 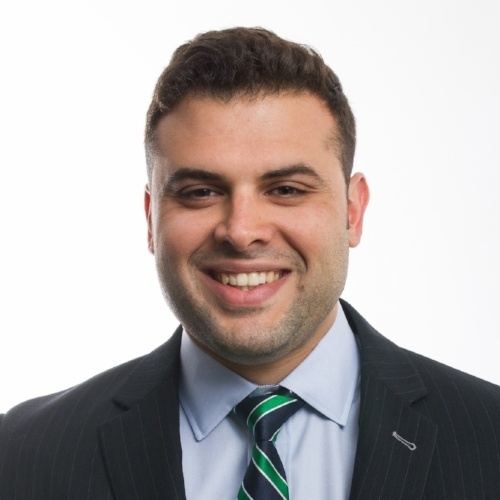 Previously, John practiced law in the investment management space, representing investment advisers and fund managers, most recently as a partner of Cole-Frieman & Mallon, LLP, a firm that represents over 600 asset management clients and launches approximately 70 private investment funds annually. John remains a practicing attorney with Cole-Frieman & Mallon, LLP in an ‘Of Counsel’ capacity. John serves on the Committee of Hearts for Help For Children/Hedge Fund Cares, a global nonprofit dedicated to supporting efforts to prevent and treat child abuse. John received his Bachelors at Johnson & Wales University and his law degree from Maurice A. Dean School of Law at Hofstra University. Art Dooling is a founder of Align. With more than 30 years of experience in the technology infrastructure industry, Art has helped Align grow into the premier provider of technology solutions and services. Art currently leads Align’s assessment and migration business. With expertise in current state audits and discovery, Art and his team can plan and execute any size migration or relocation of applications, workloads, and physical devices. Art and his team have developed the process and tools that many of the world's leading firms including Barclays, KPMG, Pfizer, Bank of America, Northwell, and Prudential rely on when conducting audits and relocating critical applications. 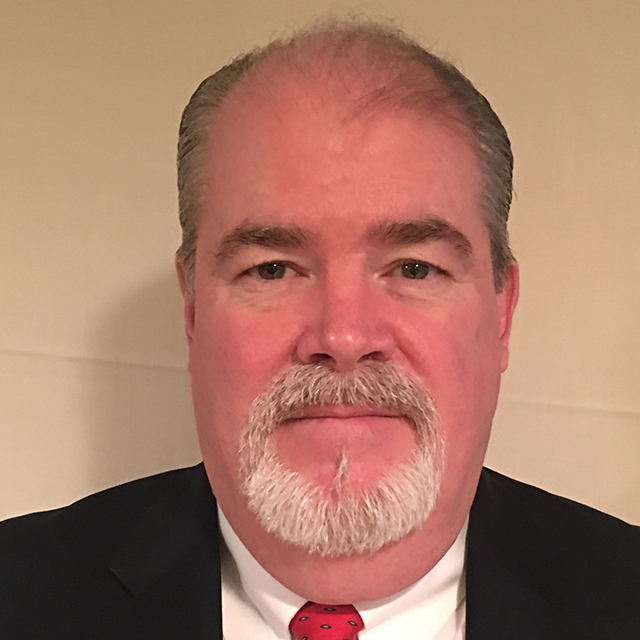 Jim Johnson leads the Server, Storage and Security professionals with over 25 years of experience as an IT professional, mainly in the financial services industry. 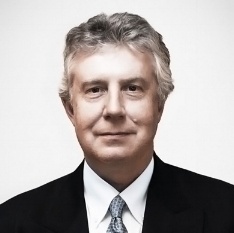 His long and distinguished career of aligning business goals with technology investments includes heading the LBHI migration from Barclays Capital, developing an Infrastructure as a Service concept for LBHI, and leading disaster recovery efforts to restore technology and business affected by 9/11 as the CIO of one of the largest brokers in the world. Jim received a bachelor's degree in Computer Science & Applied Mathematics, with a minor in Physics, from State University of New York at Albany. Matthew is an accomplished professional in corporate communication and business development programs for technology sector corporations. He has spent 21 years in various leadership roles in growing Align, an Information Technology solutions provider, from a single-office 35-employee company in New York City, to $60 million, 150+ employee organization with five offices in the US and Europe. Matthew has developed and led product development, product launch and partnering efforts, as well as, human capital programs, including recruiting and resourcing, career development, training and certification efforts, and retention programs. Before Align, he was a co-founder of TelThePhone, a telephony-based affinity marketing platform that served record labels such as Columbia, Island Def Jam and Sony. The firm, its patents and intellectual property was acquired by a private equity firm and merged into a leading interactive platform. He was a Sociology Major at Fairfield University. 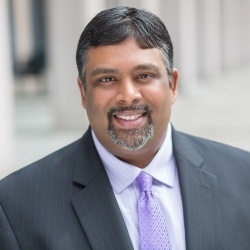 Vinod Paul brings over 20 years of in-depth financial services and technology experience to his role as Align’s Chief Operating Officer. Widely known as a luminary in the financial services sector, Vinod led and innovated a leading Global Managed IT Service provider in its customer-facing engagements, including service delivery and business development on a global basis. Over his 13 years as Managing Director, Vinod helped establish this firm as a premier Managed Service provider in the financial services space. Previously, Vinod has been a director of technical services for Martin Progressive where he supervised an engineering staff supporting 6,000 customers, as well as a management and engineering consultant to IBM Global Services, Lucent Technologies, Tyco Submarine Systems, and Penguin Putnam Publishing. Vinod serves on the global board of directors for Help for Children/Hedge Funds Care, a worldwide non-profit dedicated to supporting efforts to prevent and treat child abuse. He attended Rutgers University and graduated with a Bachelor of Science in Biological Sciences. Marian has been with Align for over 20 years. Currently, she manages all operations for the company, including Accounting, Human Resources, Facilities, and Special Projects. 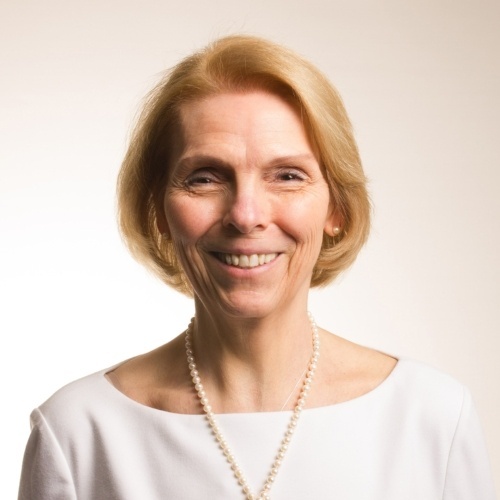 Prior to Align, Marian served as a VP with Sequor/Bank of America for 10 plus years, managing the consolidation process of the group’s financial statements and budgets, and reporting directly to the CFO. Before that, she served as the Accounting Manager of State Street Boston Securities Services, Inc. Ms. Sandomierski holds a BS in Accounting from St. John’s University. Tom Weber has over 30 years of experience in designing and implementing technology room solutions to support networks, compute, storage and security networks for a variety of industries. Extensive experience in budget creation, project planning and tracking, as well as installation scheduling, vendor management, power distribution, structured cabling infrastructures and cooling efficiency solutions. He and his team at Align have designed over 100 Mw of data center white space over the past seven years. Working directly with clients such as Salesforce, Uber, JP Morgan, Vanguard and Comcast, Tom and his team has made Align an essential part of their data center design and build activities. Tom studied at State University of New York, College at Geneseo, is registered with Building Industry Consulting Services International (BICSI) and a Registered Communications Distribution Designer (RCDD). Chris Zadrima brings over ten years of experience building and running successful Managed Service providers to Align. At Align, Chris oversees the operations of Align’s Colocation facilities, Network Operations Center and IT Service Desk. Prior to Align, he worked for a large regional MSP as the Director of Services, where over his nine-year tenure, successfully built a managed service offering which supported over 6000 endpoints. Chris’s paramount goal is to ensure Align guarantees the highest level of service to its clients. He attended Fordham University and Graduated with a Bachelor of Science in Accounting with a concentration in MIS.